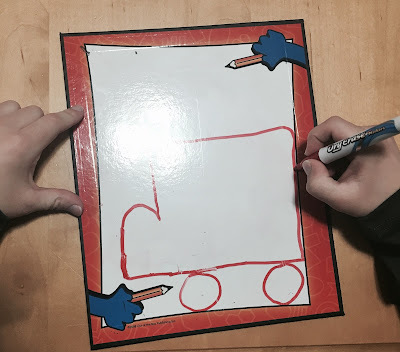 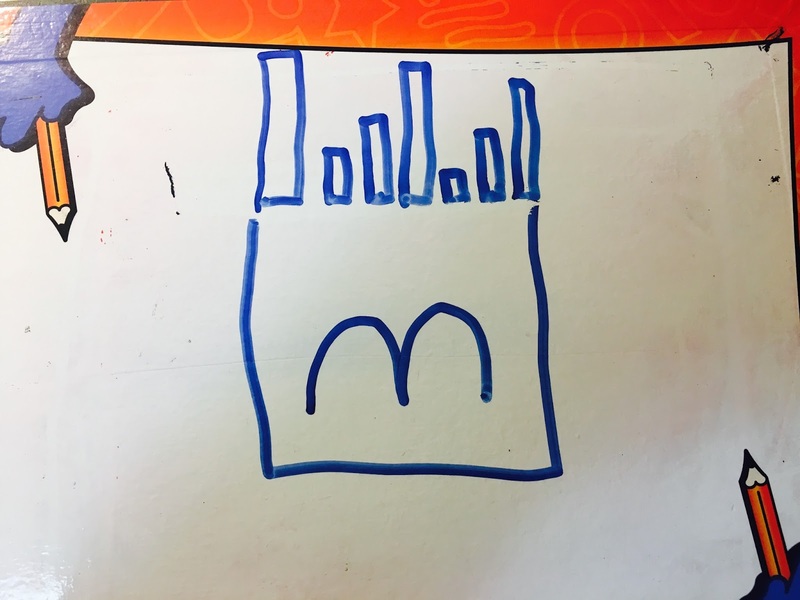 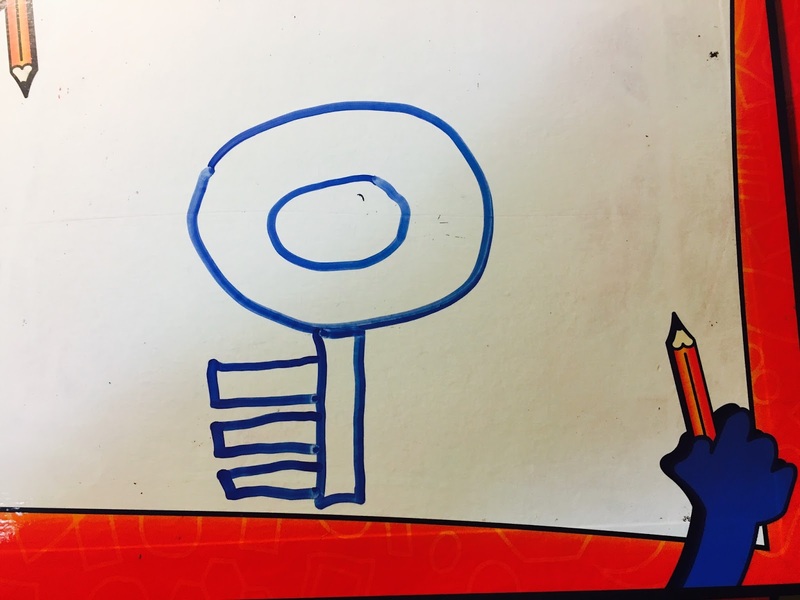 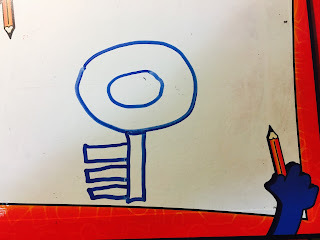 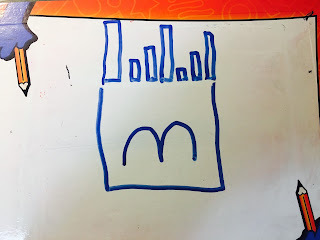 My school aged Listeners have been having great fun engaging, listening and following directions with the game BackSeat Drawing by Out Of The Box Publishing. 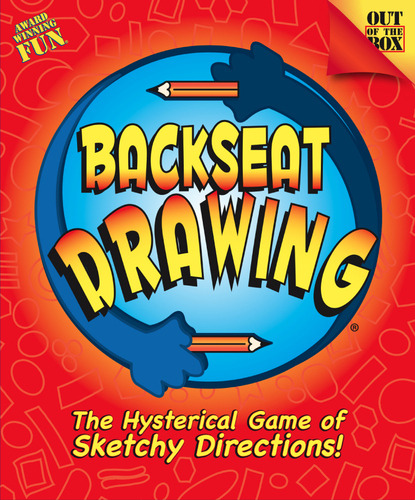 The artists don’t know what they are drawing—they can only listen and follow the instructions given by another player which makes the ability to describe is a must. 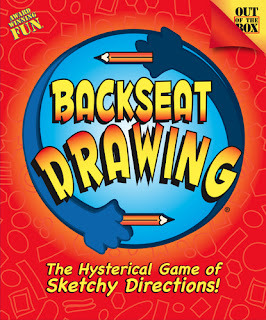 Laughter erupts as players attempt to follow directions and to guess what is being drawn. 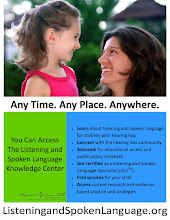 This leads to targeting clarification and self-advocacy skills. 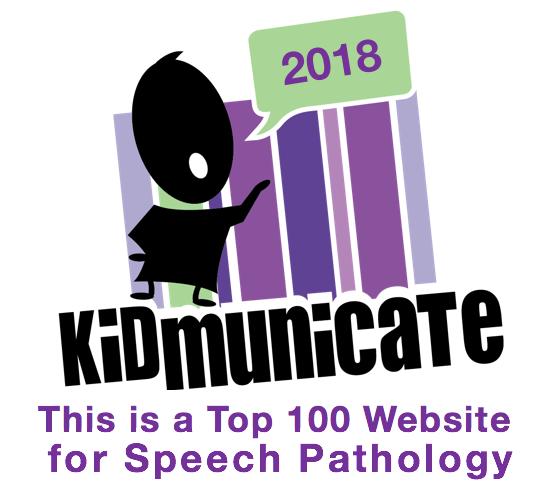 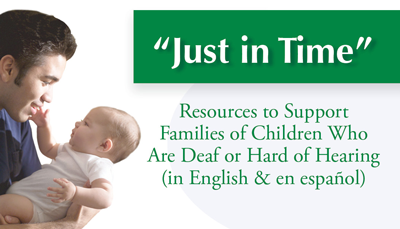 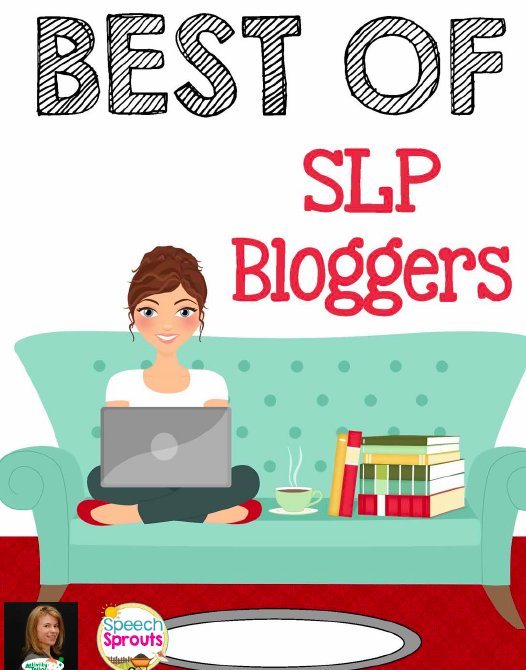 Check out THIS blog as an SLP focuses on ways to use this game for suggested goals for receptive language and auditory processing, as well as sequencing and organizing language.